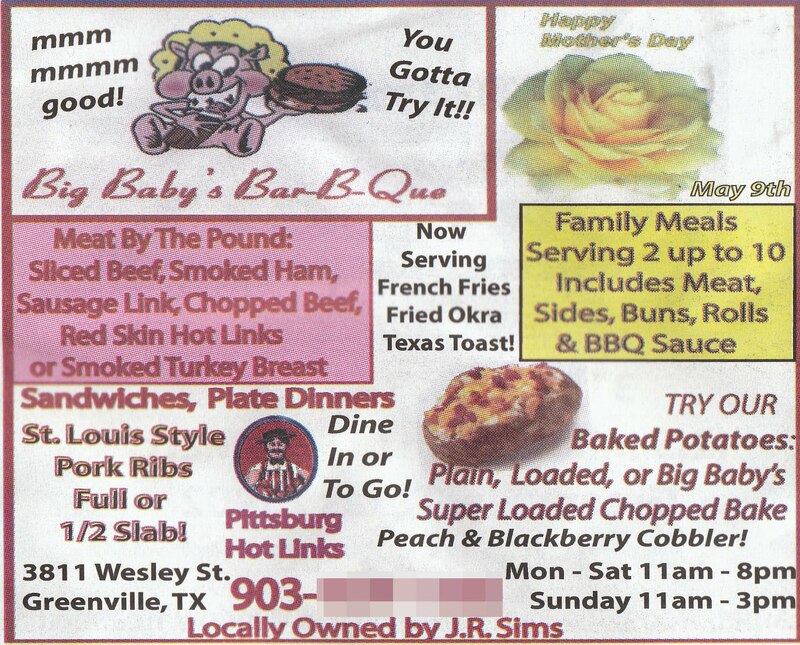 Here's an advertisement I found in a local paper. The thing that's so disturbing about this is the fact that a baby pig is shown enjoying a bar-b-que sandwich. In other words, the pig is engaging in cannibalism, and ecstatically so. Isn't this how mad cow disease started?